You’ll work with the some leading window contractors in the country. A major aspect of the quality of our work is our time-tested replacement process. Here is a brief look at the process that will unfurl before you when you choose Renewal by Andersen® of Connecticut. 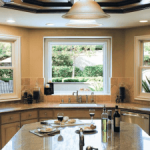 The process begins with our factory trained professionals taking custom measurements in order to design windows that will fit your specific needs. 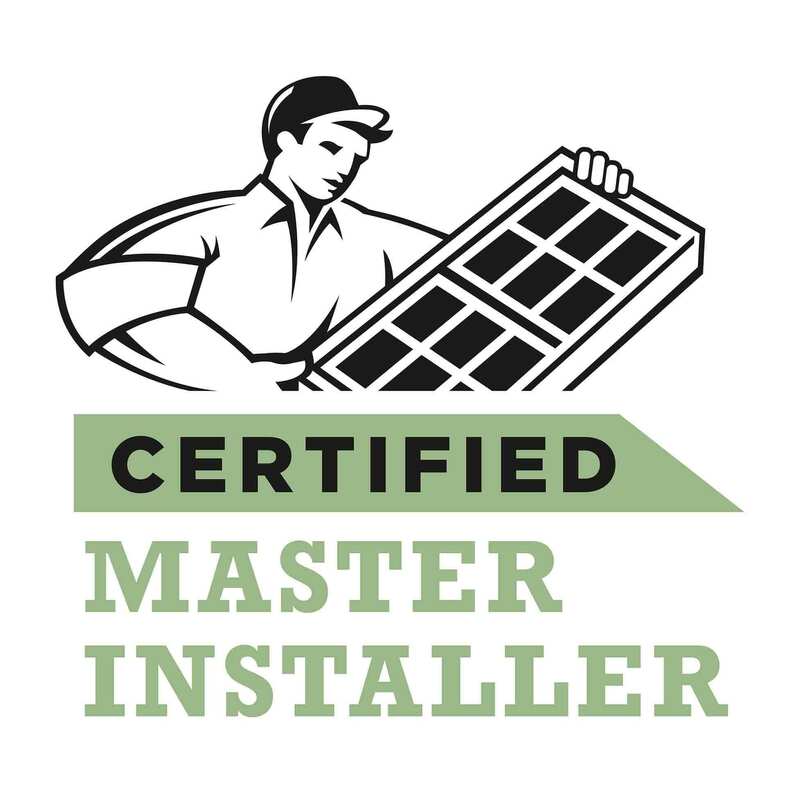 Once our installation crew has the correct measurements, a crew from Renewal by Andersen® of Connecticut will come to your house in one of our revolutionary contracting trucks. Inside, we will have everything necessary to perform your specific job, including window materials, tools, and our own power supply. The foam that is used to insulate your windows is not exactly visually appealing. 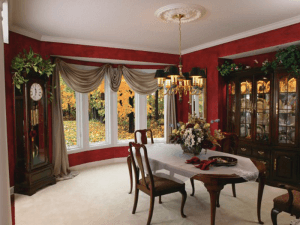 So your installation team will cover it with trim that matches the color and style of your new windows. This trim acts as an insulator and is water resistant.